..Win a $1000 Fairfax Fashion Spring Makeover! I have a HUGE exciting announcement today. 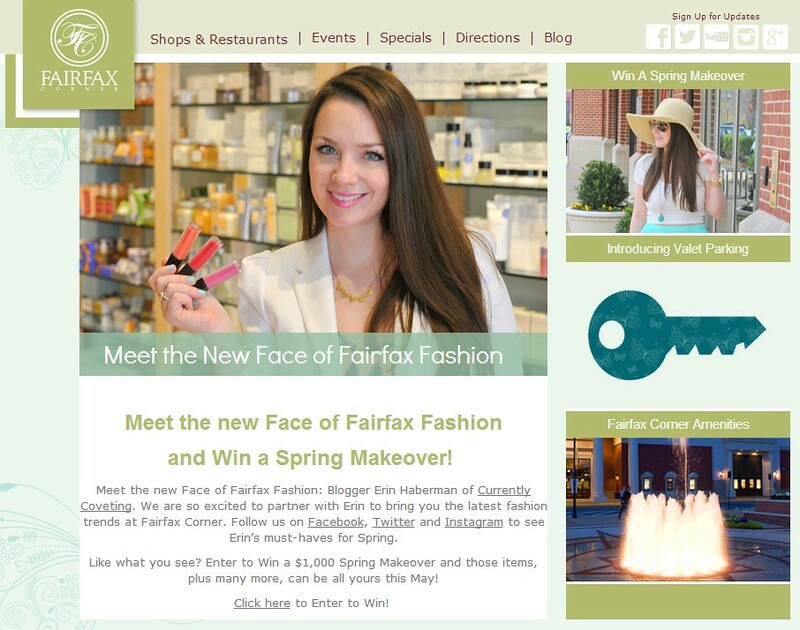 I am teaming up with the Fairfax Corner Shopping Center to bring you a chance to win a fabulous $1000 spring makeover! 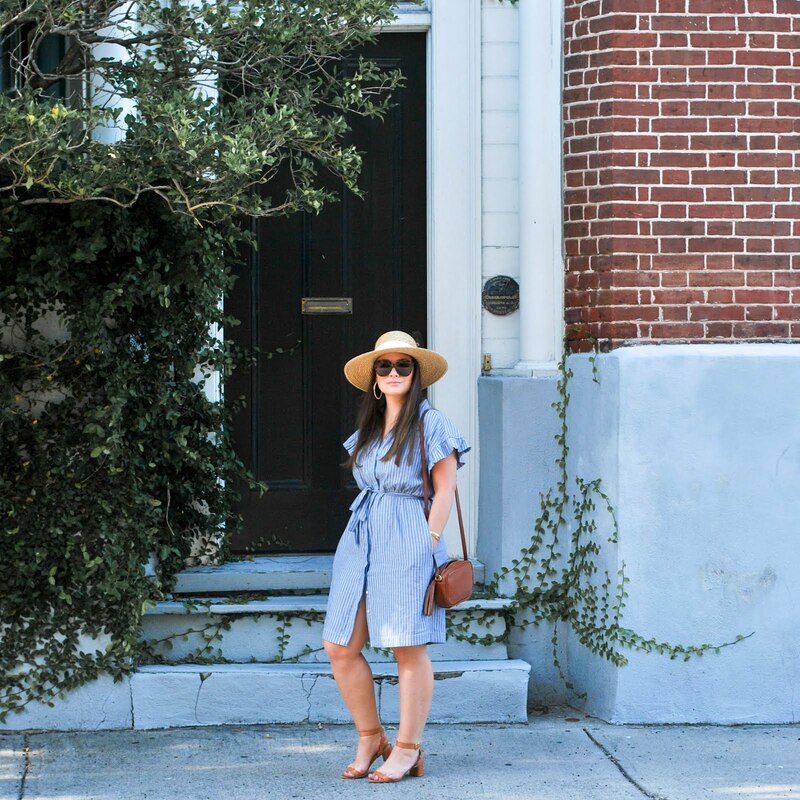 A couple weeks ago I visited some of my favorite stores there and picked out some items that I thought were pretty spring wardrobe worthy. To see everything on my must-have list you can visit this page. I will be showcasing my picks from each store this week, but make sure you enter today, winner will be picked May 23rd.